November, gosh you were a stunning month, sunshine most days, with deep crisp frost. Move over fog and leaves, I have a new love FROST! This month has been spent working hard prepping for SISTERHOOD, so home life has been pretty quiet. We have started (but not finished) several DIY home improvements. Dan knocked through the blocked up fireplace, as my parents gave us an old Edwardian fireplace from their home. Dan painted it, and we are just waiting for some time to grout the hearth and redecorate, before we reveal. I ran a beautiful campaign on Instagram with my favourite footwear brand, Seven Boot Lane. Do hop over to check them out, such lovely shoes and boots to add to your christmas wish list. SISTERHOOD was all kinds of amazing! I shall share all about it shortly. You can catch up on some of our adventures by checking out the @sisterhood_camp instagram feed, and the hashtag #sisterhoodwinter2016. 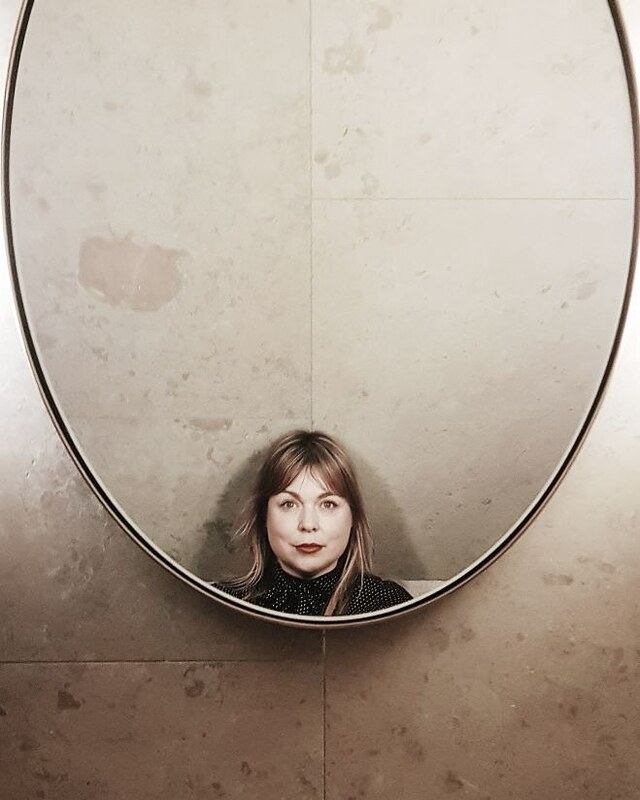 Thank you to my amazing team, Hannah Bullivant and Erin Trezise-Wallace for their incrediable talent and hard work, I couldn’t do it without them. Also the team at Fforest, are all kinds of amazing! But more on that soon! 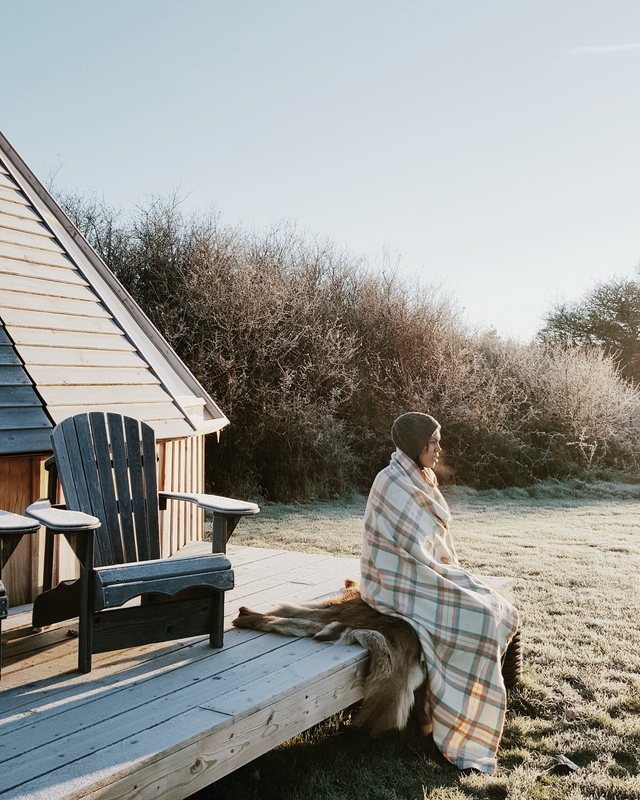 Tickets for our SUMMER retreat are now on sale. 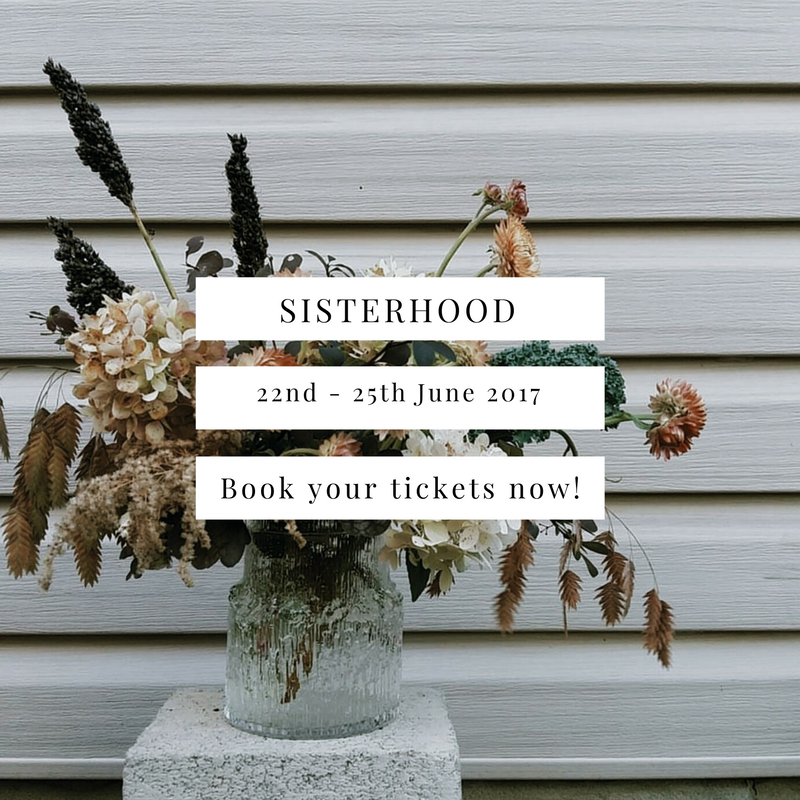 Join us and the brilliant SISTERS in June 2017, back in Wales for more fun and inspiration. Also there are GIFT CARDS available, on sale now, perfect for Christmas gifts. All gift cards are redeemable against any of the upcoming workshops or retreats. If you haven’t added The Future Kept to your Christmas wish list, then what are you doing? Go there now! Jeska and Dean have carefully curated a shop which I could easily live in. I need these candles, NEED THEM! 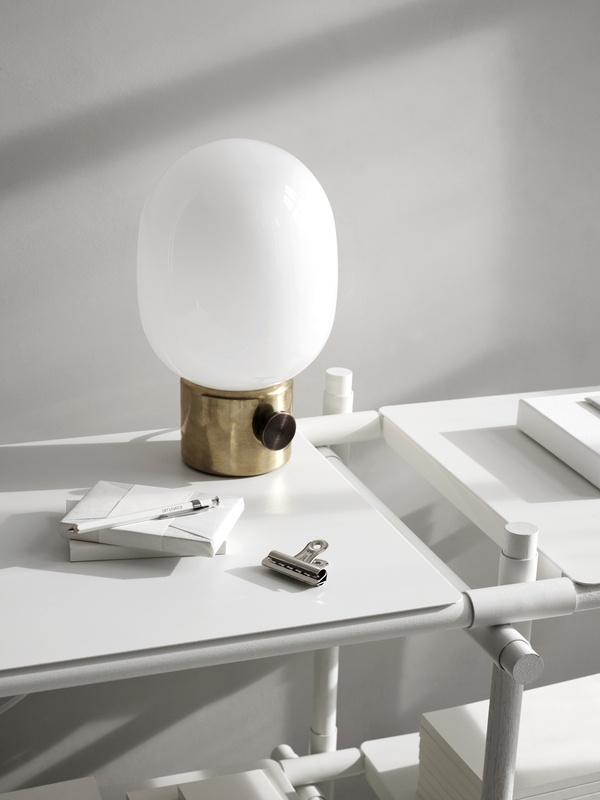 Shop unique, independent homewares in there on-line store. Stocking filler alert! Why not gift a beautiful independent magazine to your loved one. 91 Magazine is possible the BEST lifestyle magazine to hit the shelves. 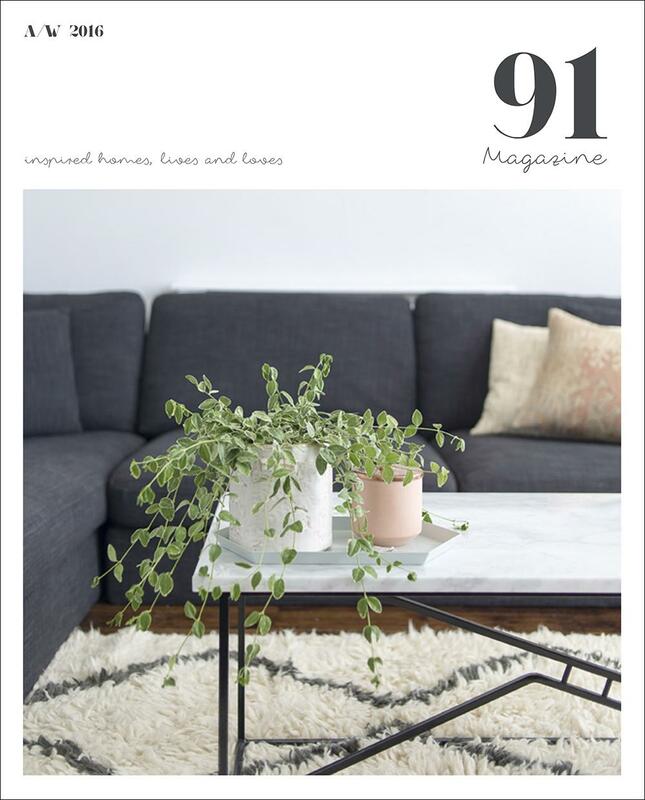 Wholly independent, this beautiful magazine features homewares, decor inspiration, home tours, hot instagram accounts, adventures and more. Buy your copy here. Gosh it’s cold. Minus 2 most evenings. 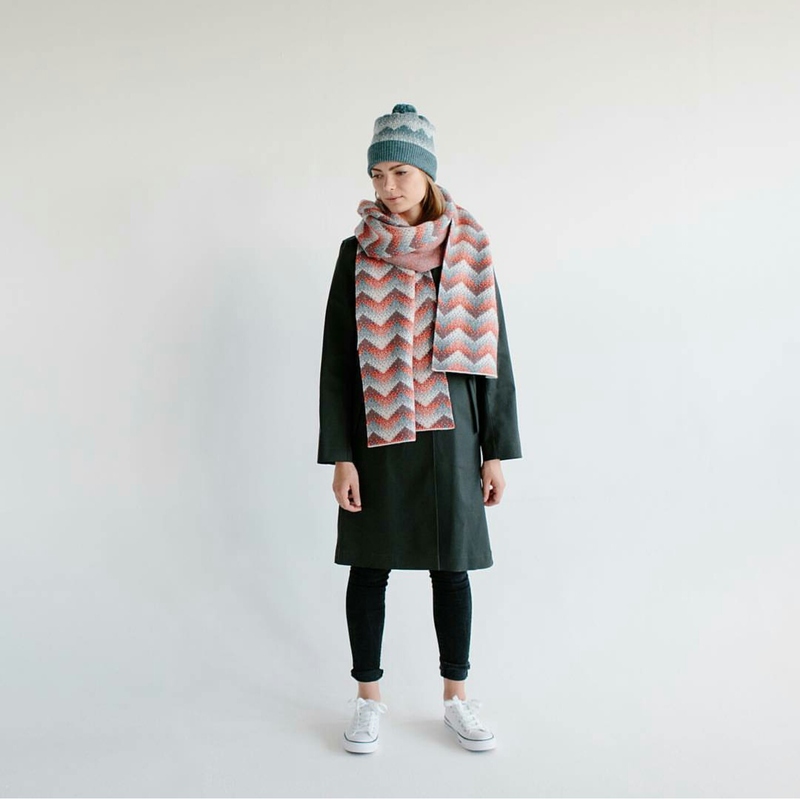 What you need is a beautiful cosy blanket to snuggle up in. 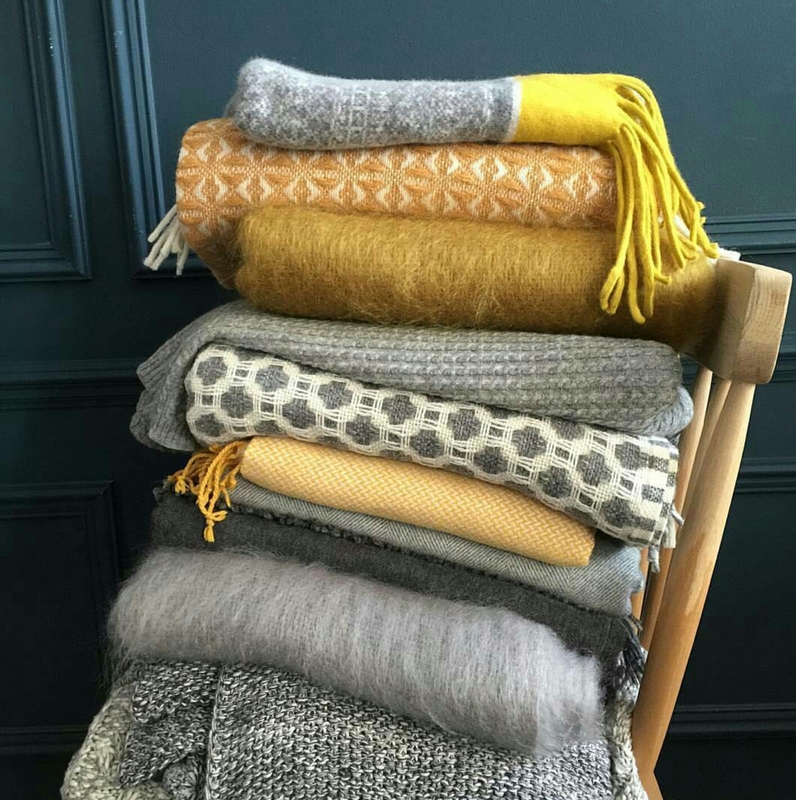 I am loving this grey and mustard collection from British Blanket co… in particular the cob weave one. Oh snuggly! We all have digital images on our computer that need to be seen on a daily basis. Cute pictures of our kids, or family holidays and birthdays. Especially on our instagram. Well, Now Frame it are here to help! 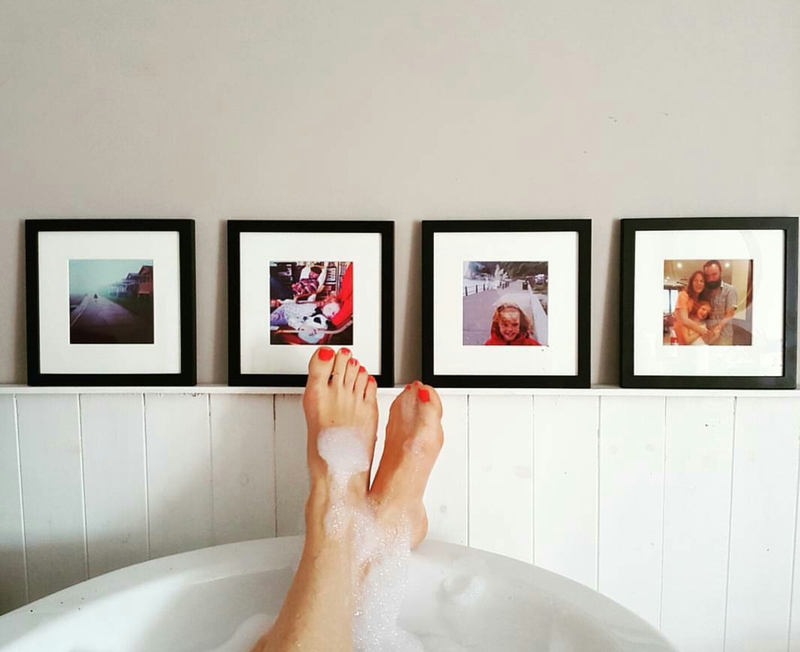 Get your images off your phone, choose a frame and the team at Now Frame it, will do the rest. Perfect gift to send to a family member over seas. I love the scandi frame. With Christmas only a few weeks away, perhaps you would also like to advertise on Littlegreenshed. If you are small business / shop owner or creative and wish to advertise, then please check out my rates here. Or email me on Loulittlegreenshed@gmail.com. I am checking out those blankets!!! Thanks for the gift inspo!! 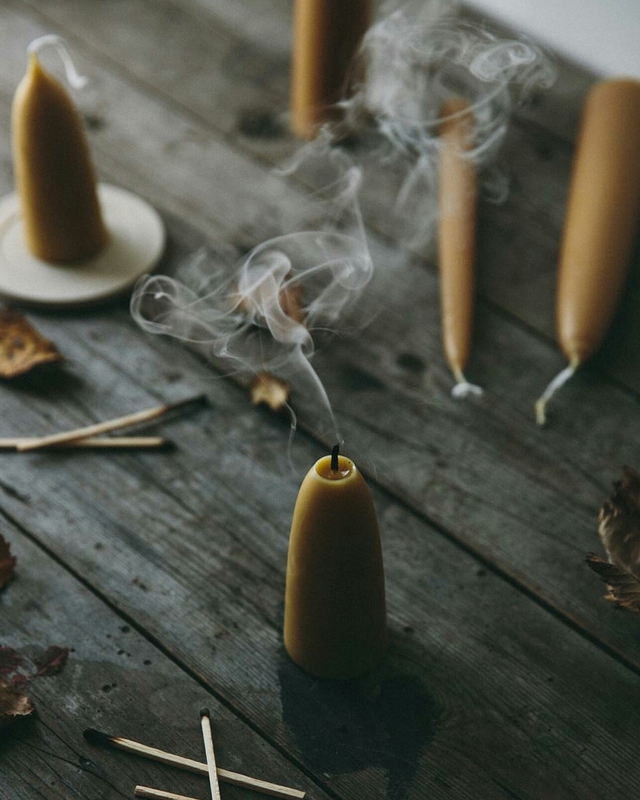 Will check out the candles from *The Future Left*, looking lovely! !